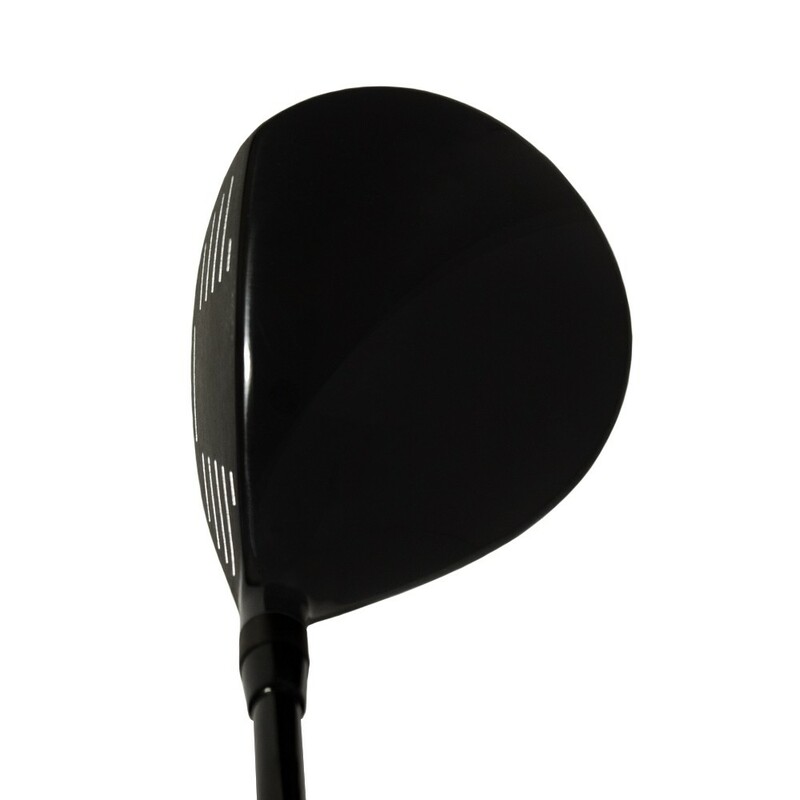 The Sub 70 Pro Fairway Wood has been designed to provide optimal launch and distance parameters well as work ability for the higher level player. These woods go further and spin less, but retain the ability to work the ball as needed. The traditional head shape combined with a square face angle at address inspire confidence, and the interchangeable front and rear weights allow each player to effectively determine their desired launch and descent angles, as well as curve and spin rates. 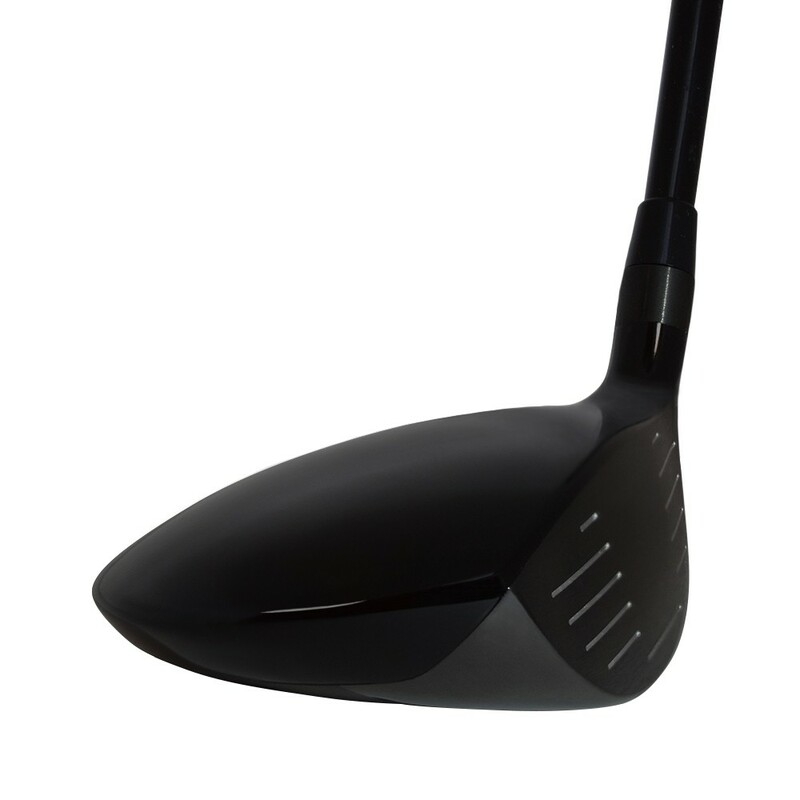 Nothing says Sub 70 like pure confidence over the ball, and that is what the Pro Fairway Wood provides. Please allow 2-4 days for assembly before your clubs ship. Each set is custom built when ordered. 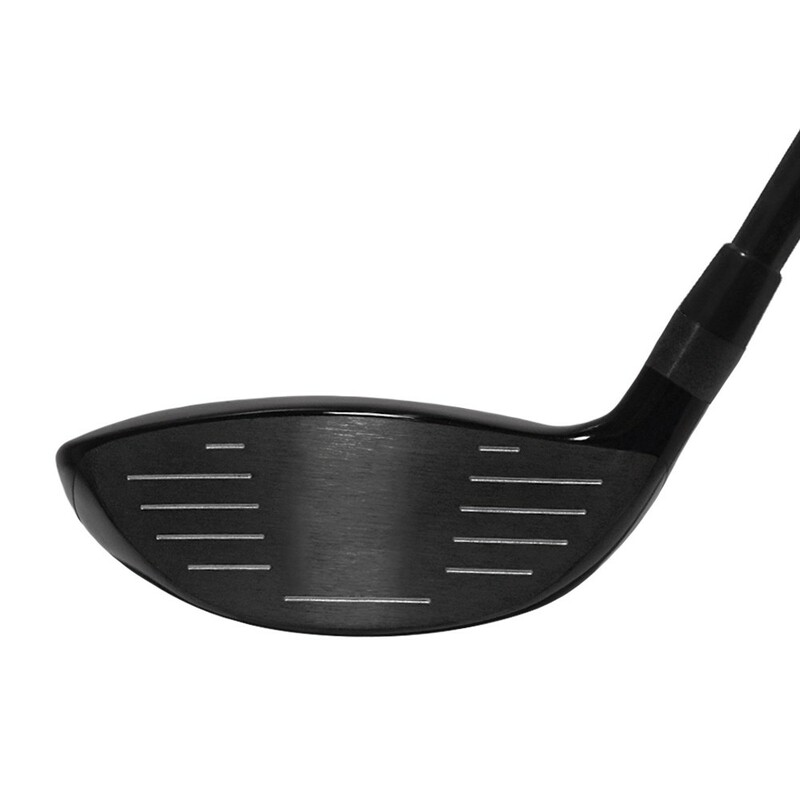 -- Please Select --Men's Standard + 1/2" + 1" + 1 1/2" - 1/2" - 1" - 1 1/2" - 2"
The Sub 70 Pro Fairway Wood has been designed to provide optimal launch and distance parameters as well as work ability for the higher level player. These woods go further and spin less, but retain the ability to work the ball as needed. The traditional head shape combined with a square face angle at address inspire confidence, and the interchangeable front and rear weights allow each player to effectively determine their desired launch and descent angles, as well as curve and spin rates. 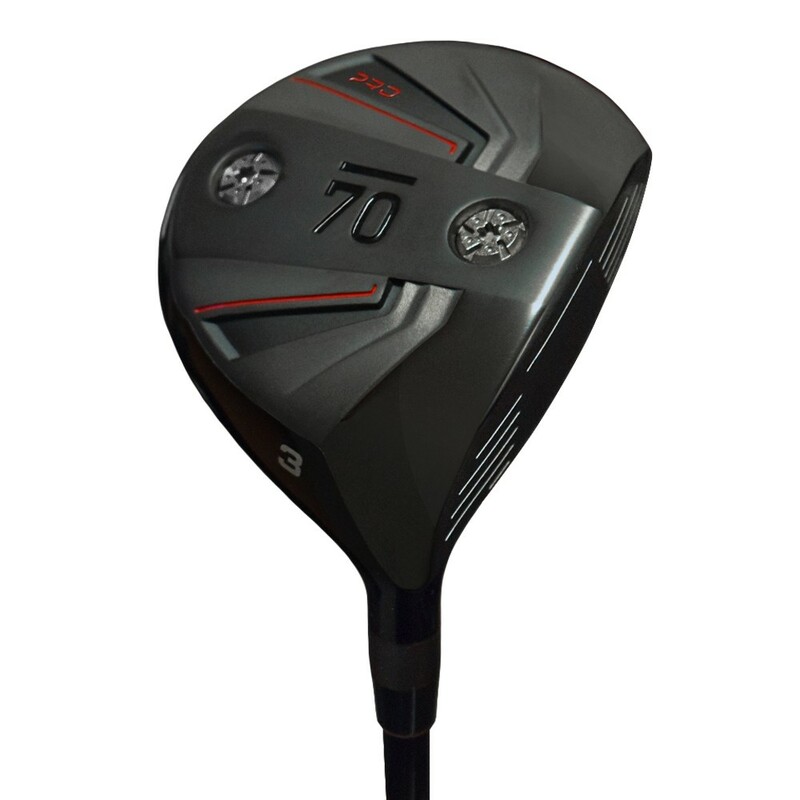 Nothing says Sub 70 like pure confidence over the ball, and that is what the Pro Fairway Wood provides.